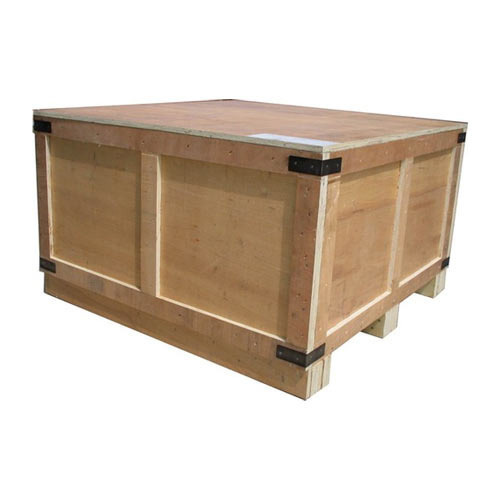 Plywood Boxes offered comprise an exclusive collection of boxes made of quality and termite treated plywood that provides for safe and sound packaging support. With boxes available in the chemically treated finish, these can also be provided with a painted finish which helps in making them waterproof as well as provide for long-term usage and defect free storage. We can offer these boxes with different finish parameters and make these undergo extensive tests so as to assure in them quality finish.